Gather is a creative design studio based in the heart of Newcastle’s CBD. We specialize in residential interior design, styling, product design and lifestyle photography. Our focus on creating interiors that resonate deeply with our clients is key to designing meaningful, engaging spaces that are a pleasure to live and work in. Find out more about our studio here. 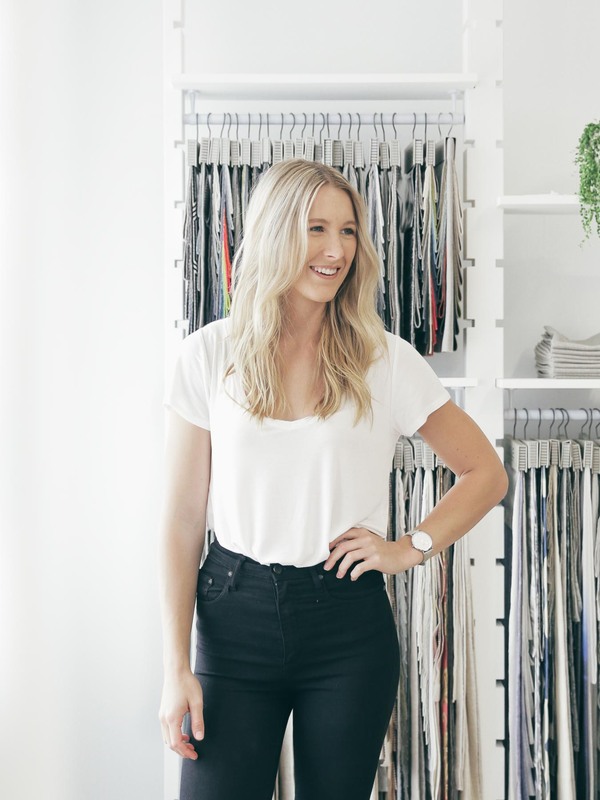 Interior designer + founder of the Gather brand, Mel brings good design to life. 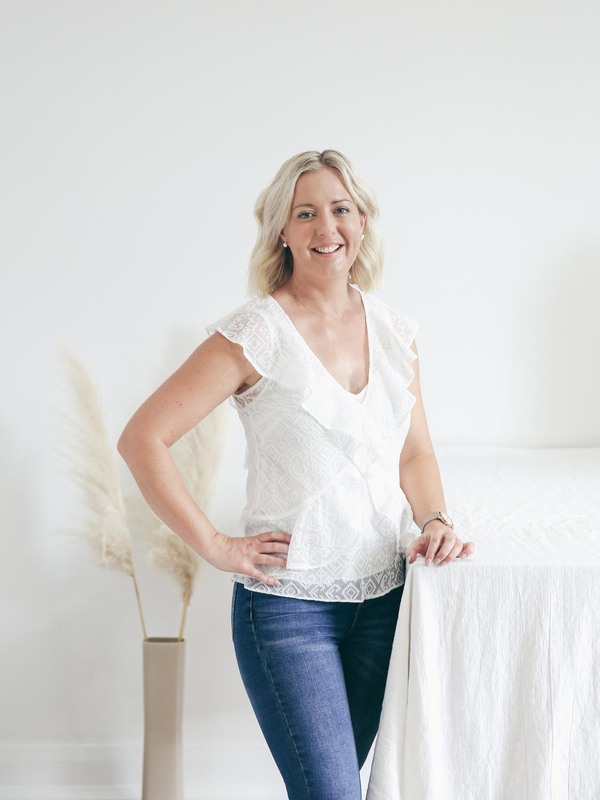 She consults on interior projects for homes and businesses across Newcastle and the Hunter Valley and oversees the studios creative direction. Quite simply, she loves interiors and the people within them. Mel can see the relationship between how a space feels and the positive affect on the inhabitants if their surroundings are carved with beauty and functionality in mind. As resident Photographer and Senior Stylist, Kate brings a unique eye to each project, designing from a place of both aesthetic value and functionality for her clients. Her recent time abroad lead to photographic exhibitions of the backroads of India and Sri Lanka, and brought home an appreciation of the fundamentals of living large and keeping life simple. Her interiors translate this connection and combine a global aesthetic with refined simplicity. Integral to the Gather Team, Kristy brings calm to the Gather table. Her approach to modern design challenges the status quo and encourages the team to consider alternatives through her sourcing and product research for individual projects. 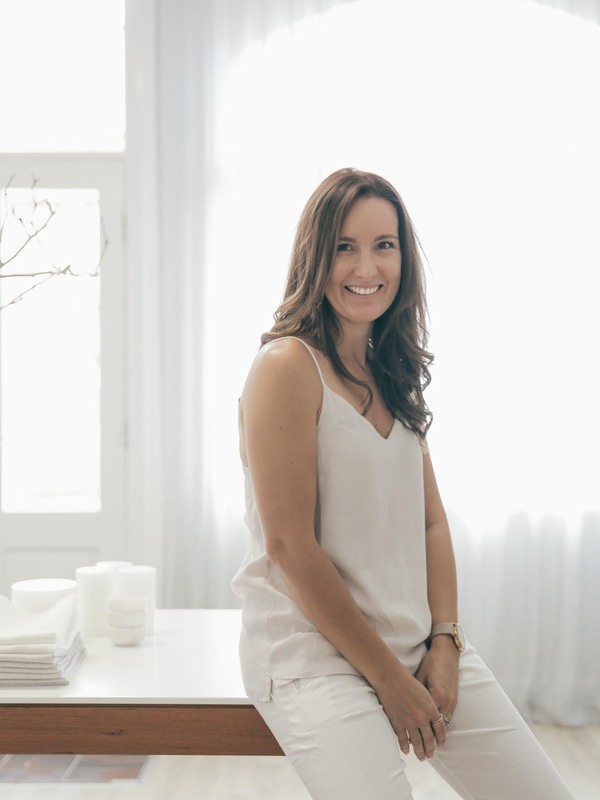 She brings a clients perspective to each of her projects and connects on a personal level to make sure their spaces look, and more importantly feel, good to each person.